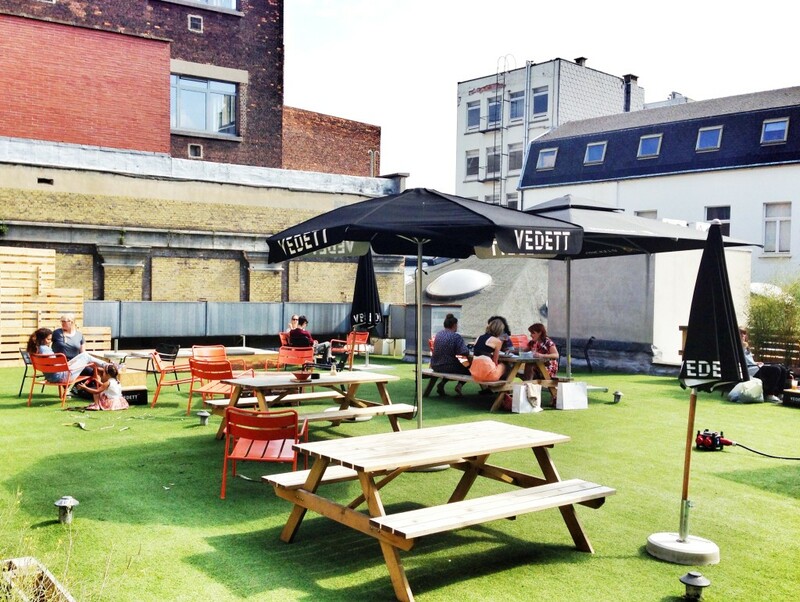 Coffeelabs opens with a roof terrace in the sun. As the name suggests, coffee drinkers have to go here. But you can also enjoy home-made juices and cocktails.